On this week’s segment of Joe Knows, Joe Moran of 1 Degree Consulting welcomes guest Joanna Berg of Dirty Business Consulting & Analysis to discuss potential supply chain contaminants in the seed to sale pathway. Cultivators need a local and state license to operate and have plants in the ground. Joe Moran of 1 Degree Consulting talks about extension of interim local permits, state licensing and the track and trace system. If you are a cultivator and do not have your local permit or state license you could be part of the spring gap and not be able to put plants in the ground until all of your paperwork is lined up. Contact 1 Degree Consulting so that we can get your farm on track to compliancy and get you closer to harvesting the fruits of your labor. Call the 1 Degree Consulting office to make a Phase Zero Discovery Meeting appointment at 707.890.6600. 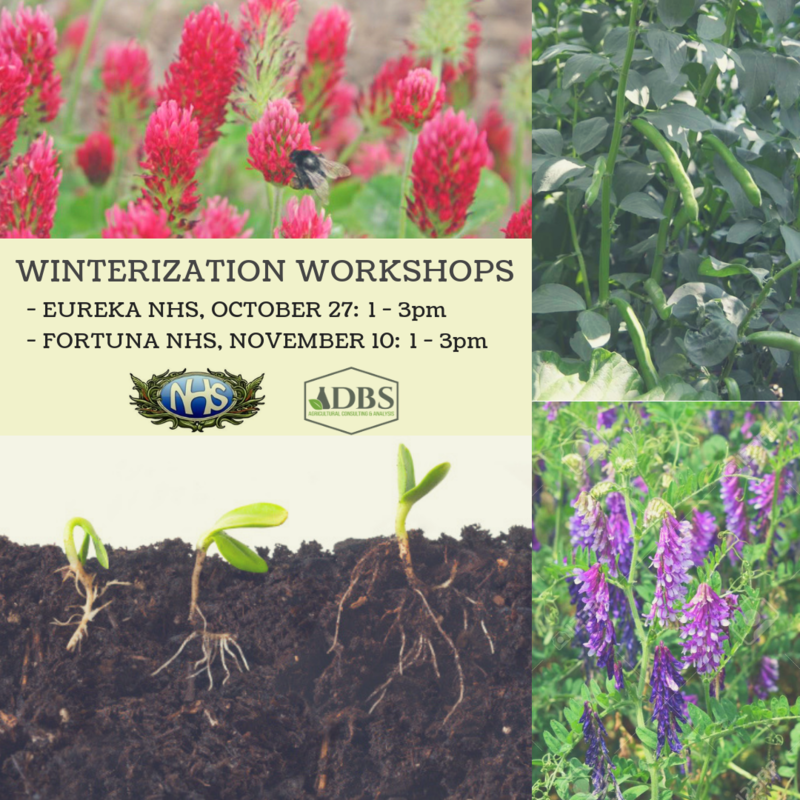 Dirty Business Soil and Northcoast Horticulture Supply will be teaming up for two Winterization Workshops during October and November. We will be discussing why harvest time is considered to be the beginning of your next cycle. Winter is a time to increase organic matter and microbes in your soil, along with optimizing your pH and removing most, if not all of the salt build-up. You can bring a soil sample in to any NHS location to have it analyzed for salts and current nutrient levels – we can help with getting your soil optimized for spring! Winterization components such as compost, cover crops, straw mulching, and compost tea will also be discussed in detail. Preparing your garden and farm for Spring will help build a healthier soil and help reduce erosion, pests & disease! Register at nhs-hydroponics.com/events. Preps production areas for the following cycle by resting and rejuvenating with OM, Microbes, and ground cover. Optimize pH and removes salt build-up: liming and leaching. Soil health builder – nutrient retention, biology, N-fixing, humus building. Cardboard – If sheet mulching. Compost Tea Applications – as much as you want, even none if you are low tech or lazy or whatever the reason – you will still get benefits from simply sheet mulching and getting compost in there. Liming Agents – need a pH measurement to know how much liming agent is needed. 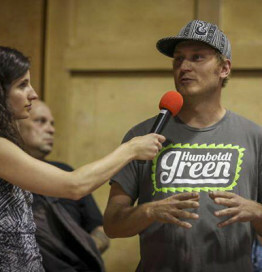 The Humboldt Cannabis Council, Humboldt’s braintrust for a new cannabis future holds a regular podcast inviting members of the industry to weigh in on hot topics in our community as we ride the wave of cannabis legalization in California. In the first episode, “The State of the Humboldt Union” the group discusses the current state of cannabis in Humboldt, where compliant cannabis businesses need to be in the near future and some ideas about what is going to happen as California cannabis industry matures. In the second episode, “Pesticides, Testing Labs and the Regulatory Rubik’s Cube” the group discusses Integrated Pest Management, how Farmers can test clean and do it right the first time in addition to new tricks being deployed on farms to eliminate mold and pests. The panel also discussed contamination reduction downstream and Certification Regimes. In the third episode, “Dollars and Sense in the Current and Future Cannabis Market” the panel talks about the track and trace system versus the black market, the impact on California’s economy now that legalization is underway and what plans are underway to ensure Humboldt and Emerald Triangle products sustain profitable niches in the expanding market. The highlight of the discussion focused on the California Cannabis Bank Bill SB 930 and how to make cannabis banking in the industry safer since it is currently cash based only. 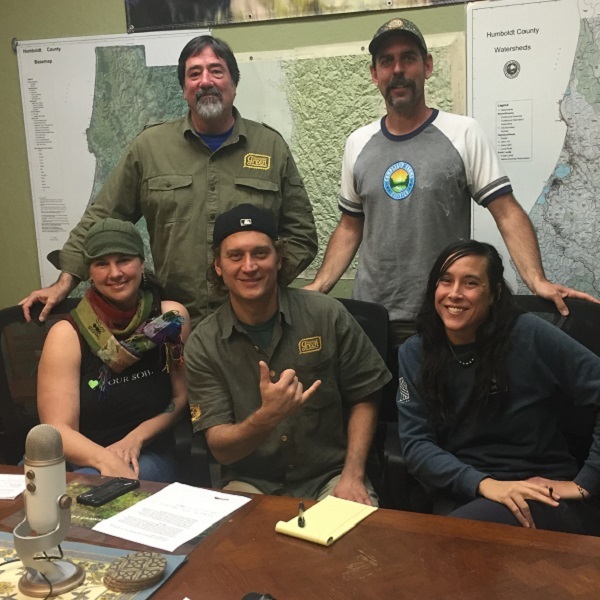 Visit humboldtcannabiscouncil.org for the latest Humboldt Cannabis Council Podcast episodes. Keep Humboldt Green! You’re invited to the 1 Degree Consulting office in McKinleyville to learn about the Canndor Herbarium Project. 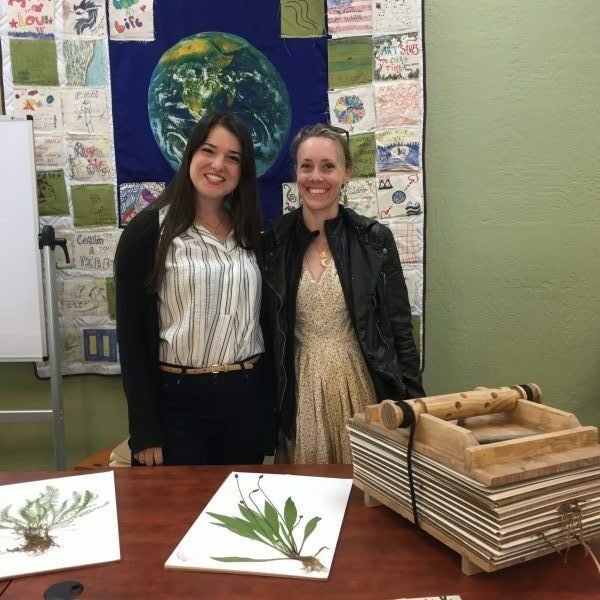 Founders of the project, Eleanor Kuntz, PhD and Kerin Bentley, PhD will be on hand to discuss the mission and activities of the herbarium and how these activities can benefit the greater cannabis community. The discussion will also explore the topics of varietal standards, appellations, best agricultural practices, cannabis in human health and how the Herbarium itself acts as a springboard into linking and deepening our understanding of these topics. A herbarium is a collection of dried plant specimens. The Canndor Herbarium pressing party will help facilitate Mother Plant Voucher creation. To participate, bring a bouquet of 3-4 cuttings (or starter clones) of each of your mother plants and/or cultivars that you will be growing this season to the press party. It is very important to label these cuttings prior to arriving at the party. Bring a vessel with you to keep the fresh cuttings in water. Canndor will provide the wood flower presses for you to use at the party to press your own genetics. Vouchering your mother plants is important because the Voucher Specimens provides your farm with a tangible, permanent record of plant stewardship. Your specimens can be linked to additional information (oral histories, pedigree information, genetic data, etc. ), adding context and trackable proof of ownership. Vouchers also help document the biodiversity that you cultivate on your farm and provide referenceable metrics of cultivation quality. The Canndor Herbarium Pressing Party is scheduled for May 19th from 5:30 to 7:30 at the 1 Degree Consulting office located at 1580 Nursery Road, Suite D in McKinleyville. Call 707.890.6600 for more information. This is a free event provided by Humboldt Green and Canndor. Three Humboldt State students, with less than a week left before they graduate, are headed to Sacramento on Thursday for the annual California State University Student Researcher Awards ceremony. 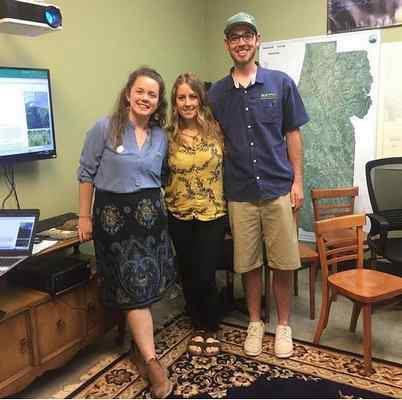 Cheyenna Burrows, Jenna Kelmser and Wyatt Kozelka, all of whom majored in environmental science management, have created a modeling tool as their capstone research project, a tool to determine the carbon footprint a indoor or mixed-light cannabis grow. Read the rest of the Times-Standard article here. 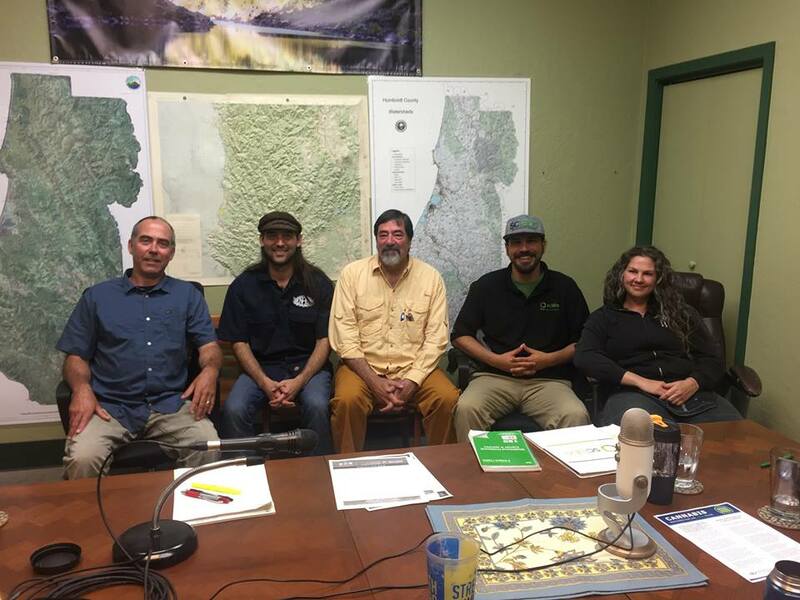 The students coordinated with Humboldt Green, an Arcata cannabis consulting business created by Stephen Gieder, and used some of the information from an earlier model Gieder and others created for use by the city of Arcata. Gieder’s involvement came from his relationship with HSU professor Kevin Fingerman, who was the faculty advisor for the students, and Gieder was able to provide support in the efforts. We at Humboldt Green have been building community goodwill for over two decades by collecting and tilling the values of Caring Capacity best practices throughout our community. Now we have the capacity to distill these best practices and bring them to service your Legacy Footprint. Building upon each achievement of success we’ve establish a commonality of standards that just make good sense and practical economics when it comes to the ground we tend, till, grow, and live on. Caring Capacity ties together a planet based on all our interests as a society, a community, and as individuals. Caring Capacity is a learning pathway and development strategy for best practices in a localized region, watershed, or a farm with fixed boundaries. Caring Capacity is about working together to establish the most essential environmental actions required to establish your Legacy Footprint and to ensure long-term economic and productive viability for your farm. Caring Capacity works with you to design and set-up individual plans covering your own farm or it can work with a collective of farmers, neighbors, or a community to come to a consensus of good practices to use together to further the steps toward a cumulative net zero natural footprint. Build a basic business plan and SWOT analysis to construct an operational plan including supply chain management, marketing/advertising and brand building, and operation labor strategies to facilitate start-up or attract investors to your project. Correlate your financial objectives and incentives to align your caring capacity with existing and projected timelines for optimal financial gain. Build together, drawing strength from your organizational experience, add to the collective pool of knowledge to plan and optimize resources, strengths, and caring-capacity. Join us for an upcoming class or personalize a meeting just for you and/or your community of neighbors. Email us or give us a call at (707) 443-3140. 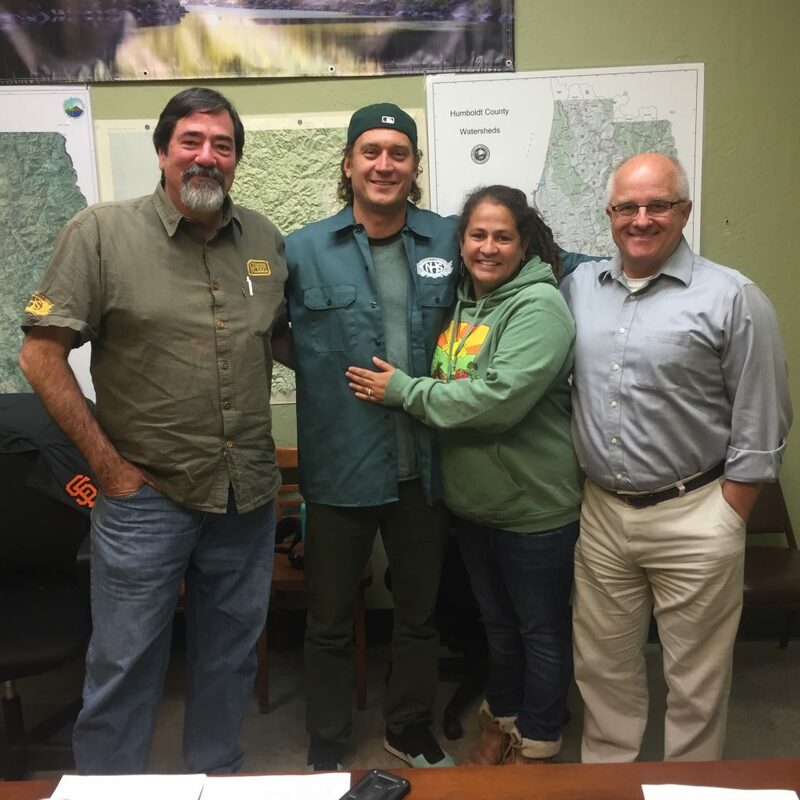 As the Adult Use market rushes into the State of California, how can the local cannabis community make sure Humboldt rises above all of the noise? Make your voice heard as an Emerald Triangle Farmer and take the anonymous online Humboldt Cannabis Growers Survey. This important survey sponsored by Humboldt Green is coming to a close and we value your experience and need your input. This is the last opportunity to take the survey. What do Emerald Triangle Farmers get out of spending a few minutes taking an anonymous growers survey? Your farm data will help establish baseline information for water use, energy consumption, styles of growing, etc. for farms in the Emerald Triangle. As our industry grows, we can track our progress and help establish our own appellations so that Humboldt can continue to be a sought after brand in the premium market. New Frontier, the premier cannabis industry data firm, will write a report on the results from the Humboldt Cannabis Growers Survey that will reach an international audience with data about the Humboldt brand. Please take a few minutes in the next couple of days to take this anonymous survey that will greatly help all Farmers in our local area. Help us get as many responses as possible and pass this survey along to other Farmers growing within the Emerald Triangle. Take pride in Humboldt cannabis heritage and innovation. We value your input! It only takes a few minutes to fill out the anonymous survey. Your voice is important! Make it count. 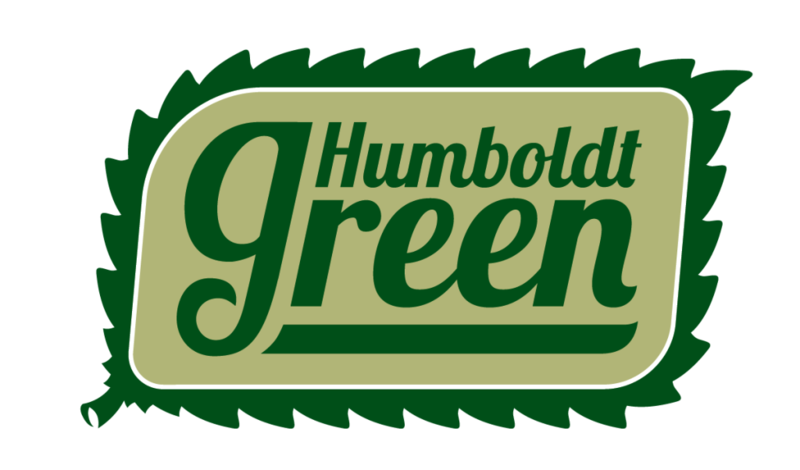 Click here to take the Humboldt Growers Survey. 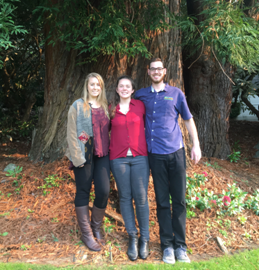 Humboldt Green and iGrow have been supporting three students in the Environmental Studies program during the Fall semester at Humboldt State University. The students presented their senior capstone project yesterday, Cannabis Carbon Accounting & Modeling. 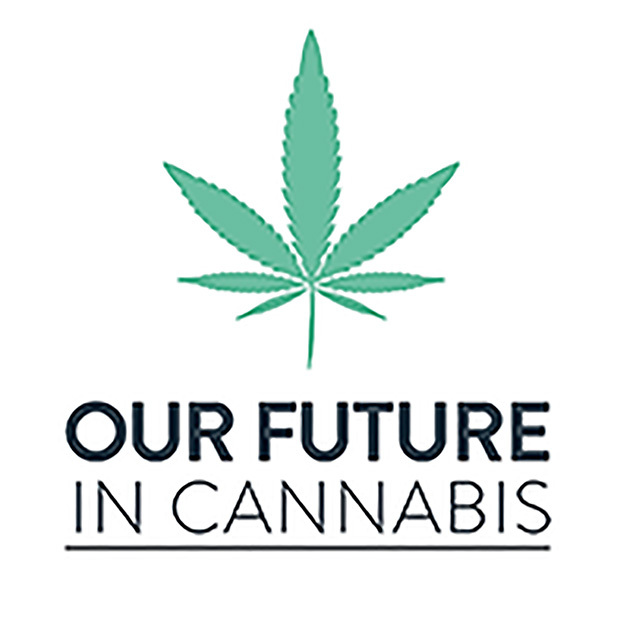 We want to give a huge thank you to the students for their efforts in developing a tool that will assist farmers, agencies, investors and our community to make smart choices in reduction of energy use in cannabis operations. Great work Jenna, Cheyenna, and Wyatt!